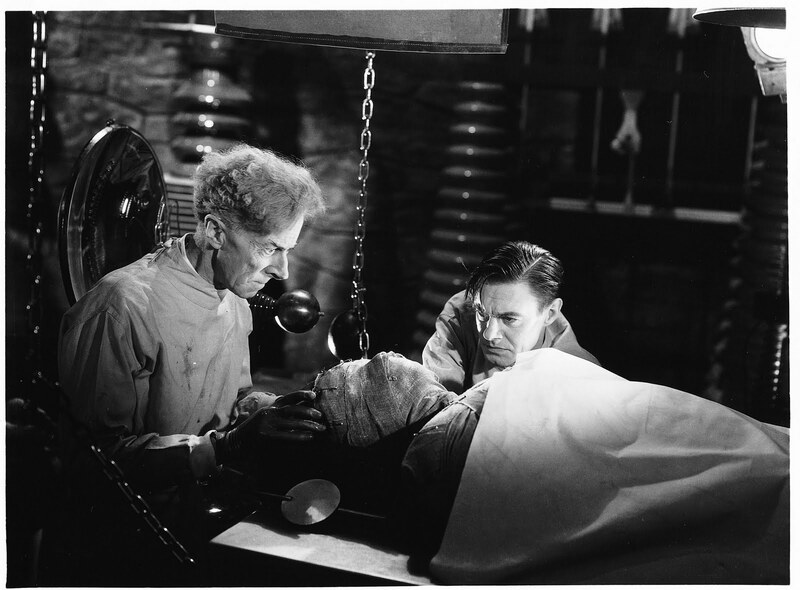 The Wolf Man was one of the great early Universal monster movies that not only helped define the horror genre, but became timeless works of cinema. 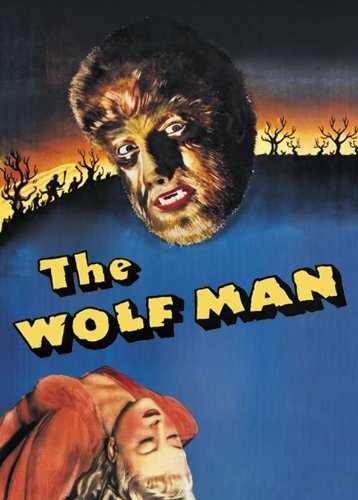 The Wolf Man is actually the second film in the series, the first being The Werewolf of London, but it was the first successful film for the series and has essentially written most what we think about werewolves to this day. Oddly enough, one thing that is not depicted in the movie (it would be defined the sequel) was the act of the werewolf appearing only during the full moon. In The Wolf Man, Larry Talbot (Lon Chaney Jr.), travels home to Wales to meet with his father, Sir John Talbot (Claude Rains), after the death of his brother. 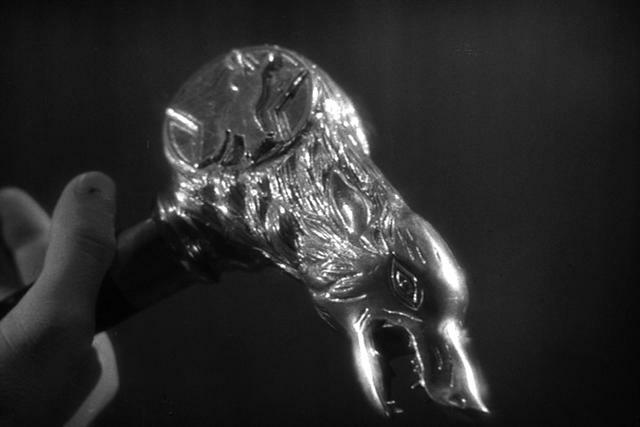 He buys a walking stick with the silver head of a wolf on it, and the shopkeeper tells the legend of the man who turns to a wolf. Later, Larry saves a woman being attacked by a werewolf but is bitten in the process. He soon learns the secrets of werewolves as he becomes one himself. 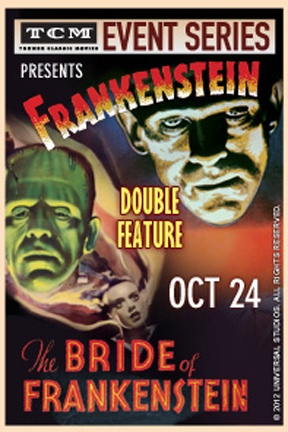 There is a certain mystique and allure of these old monster movies. While I thoroughly enjoyed the 2010 remake of The Wolf Man with Benicio del Toro and Anthony Hopkins, there simply was not the same magical experience while viewing it. The 1941 original Wolf Man is an absolute delight, even in spite of some the less than stellar dialogue. I’m all for remaking films from this era as long as it gains interest in the originals. If you haven’t seen the original Wolf Man yet, it’s a classic that should be seen by all. I give it 5 wolf’s head walking sticks out of 5.